Don’t but sale any condo without condo inspection, condo inspection is very important in condo buying process. Coastal Home Inspectors one of the biggest companies in Bonita Springs FL and other cities by giving our customers efficient and professional condo inspection. Our professional and experienced team of condo inspectors has the knowledge to give your condo a thorough, detailed inspection to check for any interior or hidden problems. Condo Inspector Bonita Springs FL provided by Coastal Home Inspectors helps you to know about your condo. At Coastal Home Inspectors, our professional condo inspectors give you the important information about your condo that you make an informed decision. They inspect your condo very carefully from top to bottom every part of the condo. It is an important decision to buy or sell condo and you want complete peace of mind about your condo that is why it is why condo inspection is only way to know exactly that what are you buying. Our professional condo inspectors are able to inspect all hidden and interior problems of the condo. Every condo has many problems that are why it is important to inspect your condo before you purchased to make sure that there is not any hidden or serious issue that makes your investment costly one in future. Home inspectors just tell you the condition and structure of the home but Condo Inspector Bonita Springs FL provided by Coastal Home Inspectors in which our professional condo inspectors not just inspect condition and structure but also inspect the all interior of the condo such as electric system, plumbing system and much more and give the accurate information about your condo. At Coastal Home Inspectors, we give you the superior and top quality condo inspection. Our professional condo inspectors have years of experience in condo inspection industry that is why they inspect your condo by using years of experience, excellent techniques and latest technology. Our experienced condo inspectors thoroughly inspect all major or minor interior components of the condo to expose defects and give you the maintenance tips that you make your condo in good shape for long time. Buying a condo is one of the biggest investment that make ever that is why having your condo professionally inspected by Coastal Home Inspectors as early as possible in the buying process that you give you the information that you need to make an informed decision. Our professional condo inspectors always encourage our customers to join us during the condo inspection process and ask any kind of question that you have about the condo. Our inspectors are always happy to serve our customers. Coastal Home Inspectors built a great reputation in condo inspection industry buy giving you the best and accurate condo inspection. Our goal is to educate you about your condo and let you know that what you are buying actually. 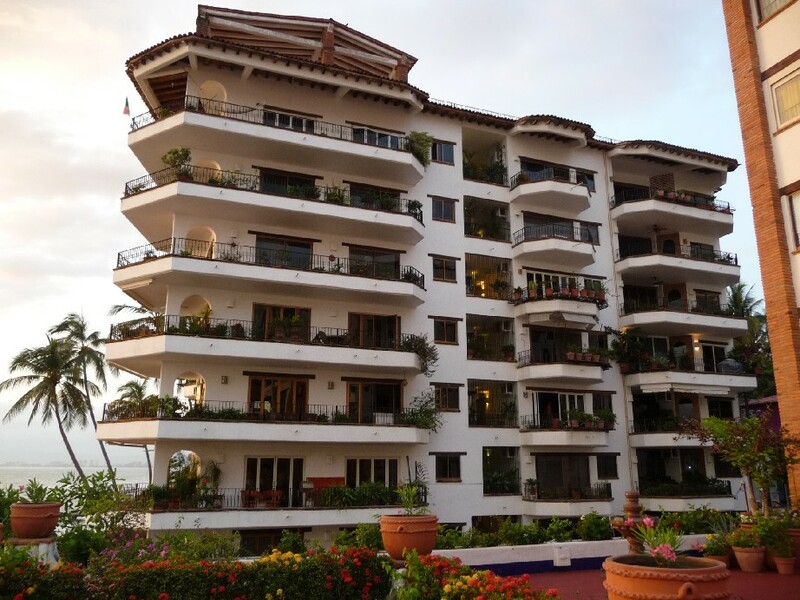 Our experienced condo inspectors 24 hours’ work and always ready to inspect your condo. Condo Inspector Bonita Springs FL provided by Coastal Home Inspectors in which our professional condo inspectors inspect all the interior part of the condo and give you the peace of mind about your condo.